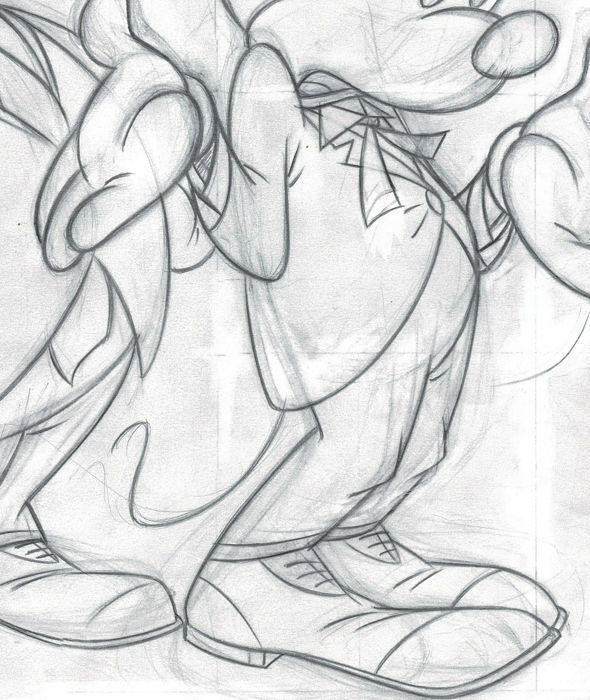 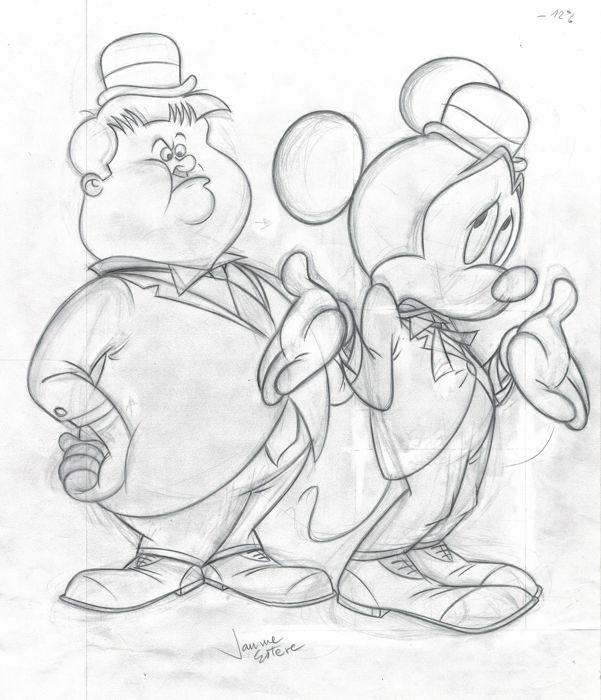 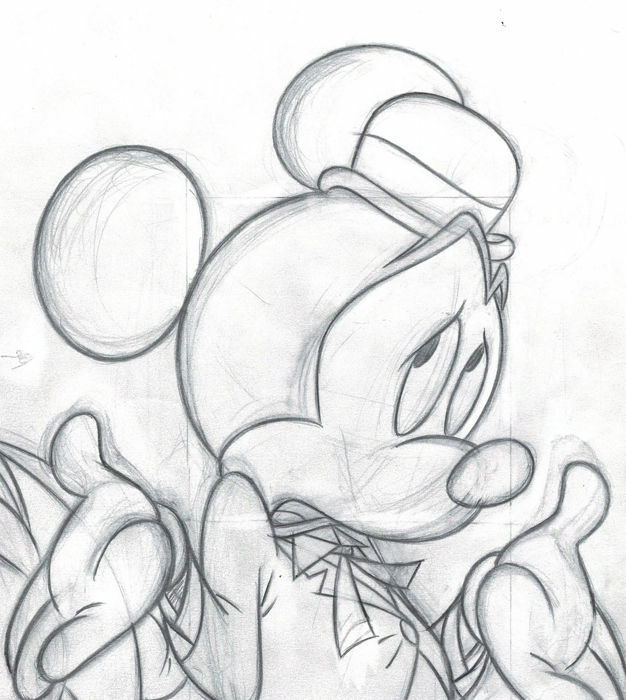 This is an amazing original drawing of MICKEY MOUSE as Stan Laurel part of the comedy duo Laurel and Hardy created by Spanish artist Jaume Esteve. 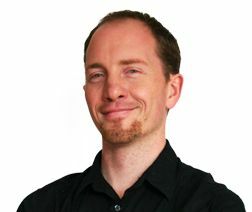 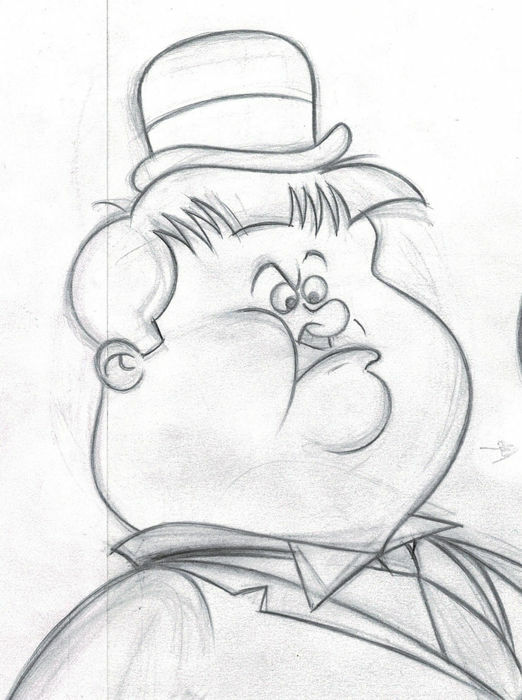 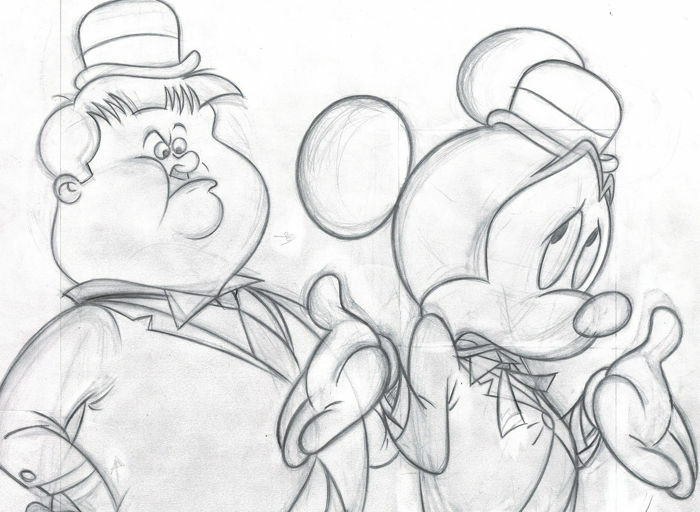 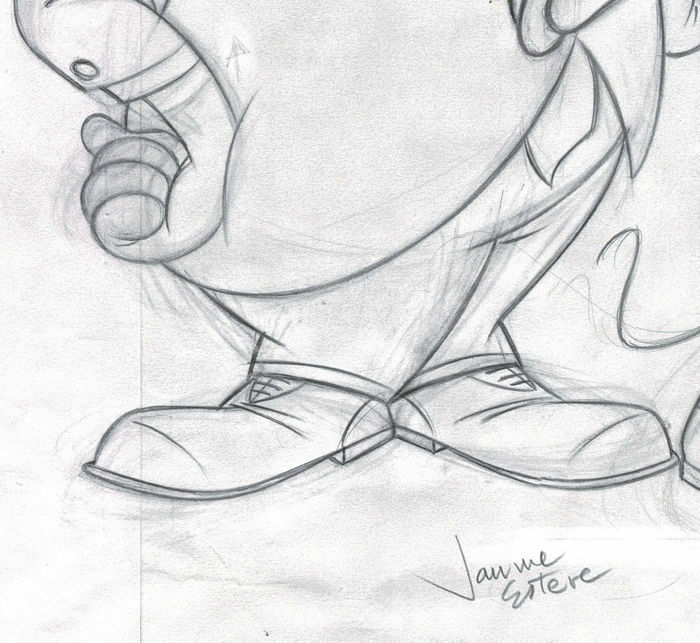 Jaume Esteve is a Disney artist that has been drawing for the Disney Studios for more than 20 years en USA and Europe. 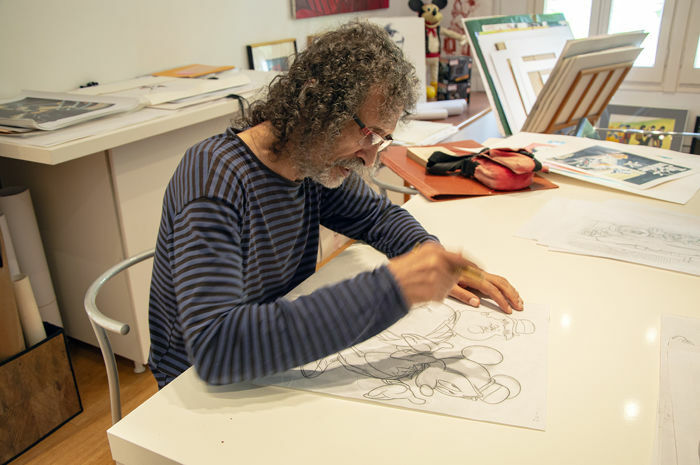 This genial original creation comes from Jaume's personal collection and has been specially selected by himself to its distribution.